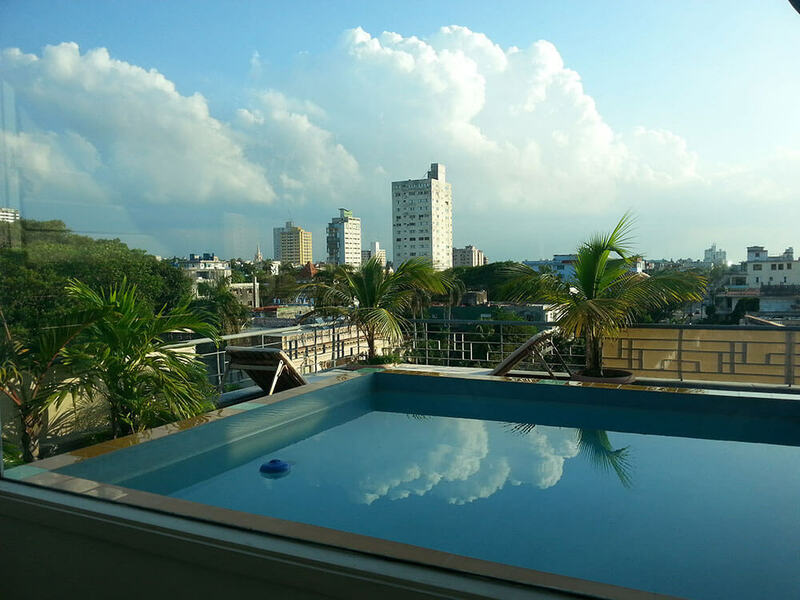 This is an unrivalled way to see and experience the magic of Havana. 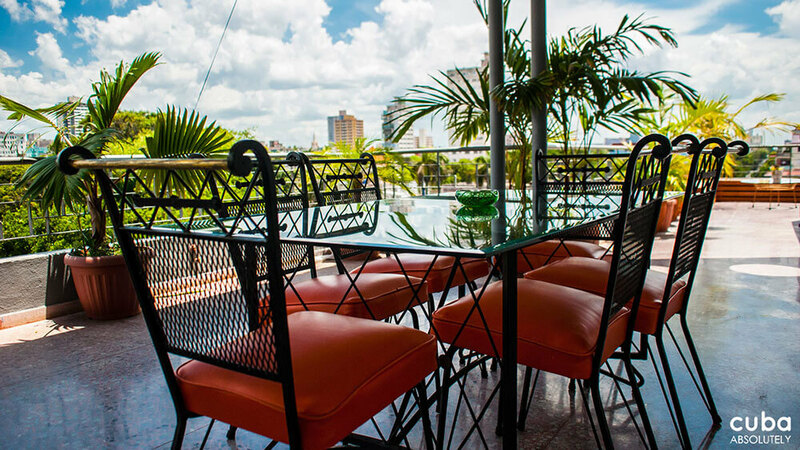 Instead of staying in a hotel you and your party are invited to enjoy the luxury of staying in a private penthouse atop a distinguished building in one of the most happening districts of Havana. 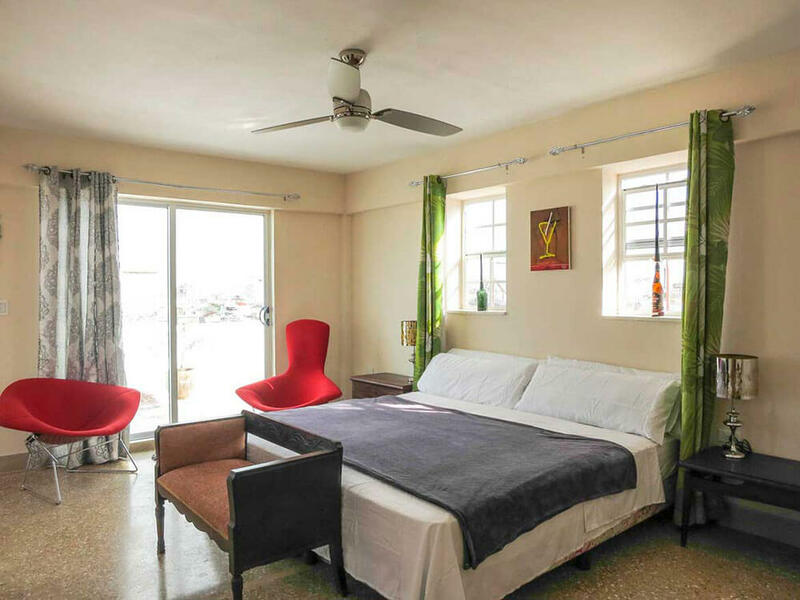 Choose this option for your luxury, tailor-made holiday to Cuba and you’ll be staying in one of three well-appointed suites at your disposal – all with their own private bathrooms and commanding views over one of the Caribbean’s most charismatic cities. 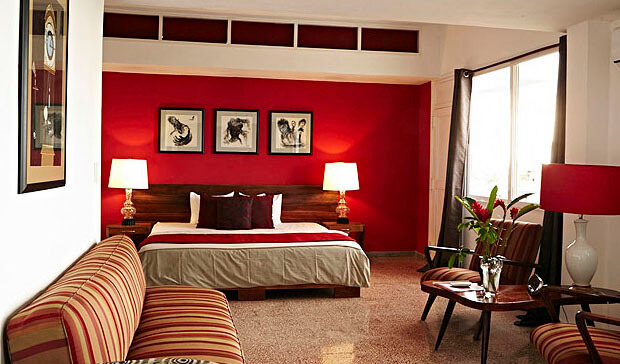 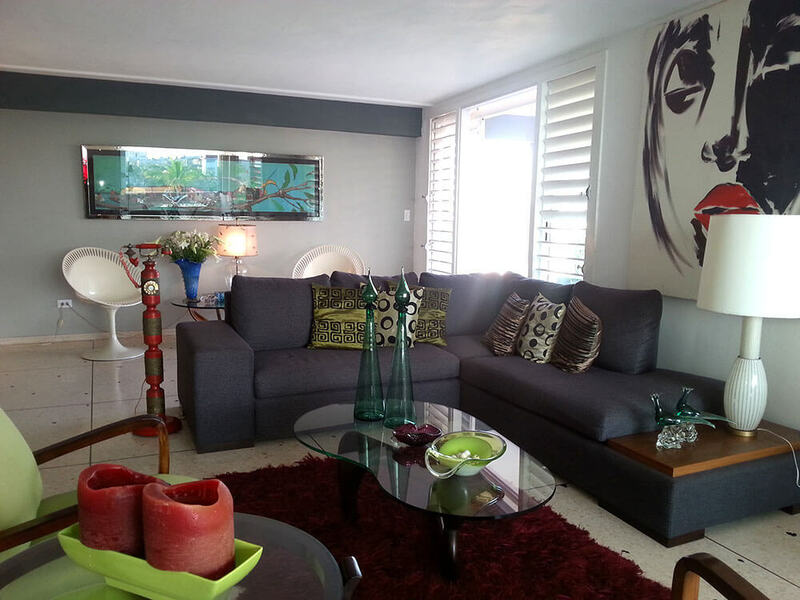 The colonial piles, the Art Deco and Modernist masterpieces, the quaint squares and the sea itself are at your feet.